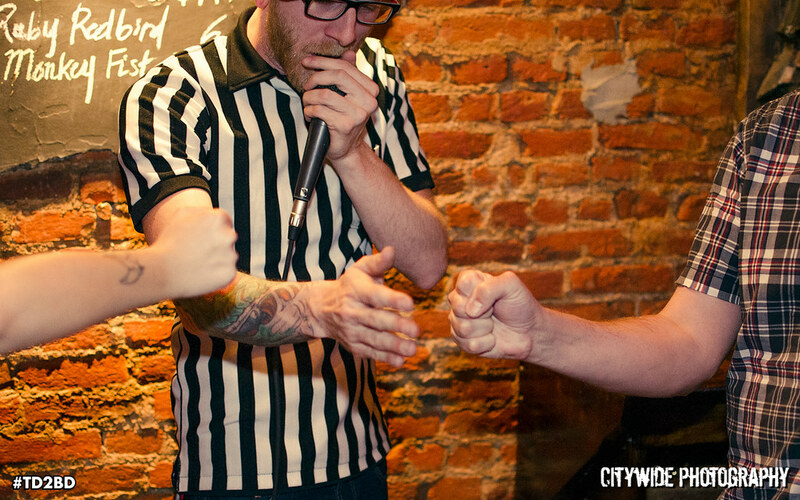 The championhip is almost upon us! 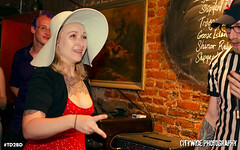 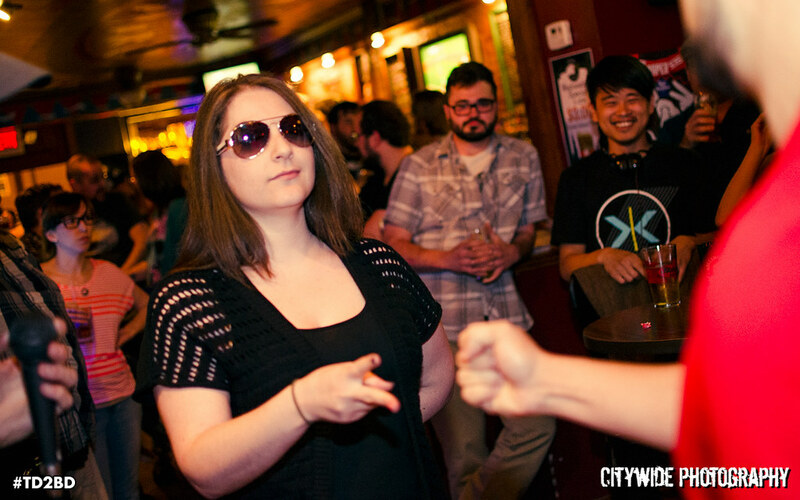 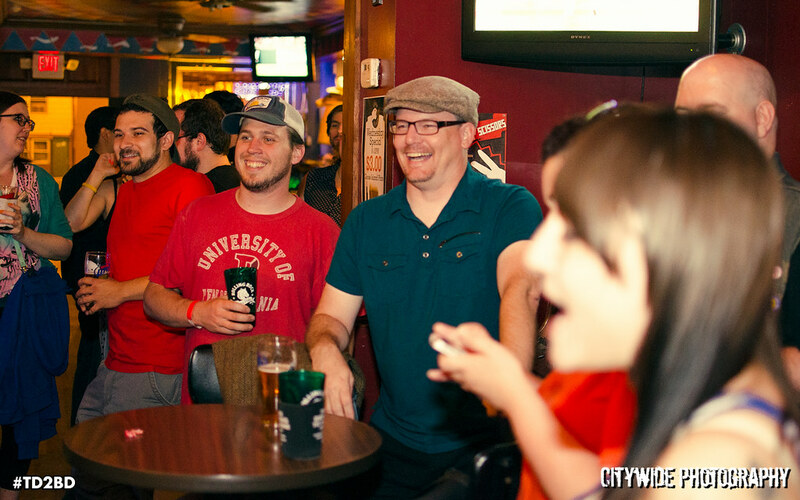 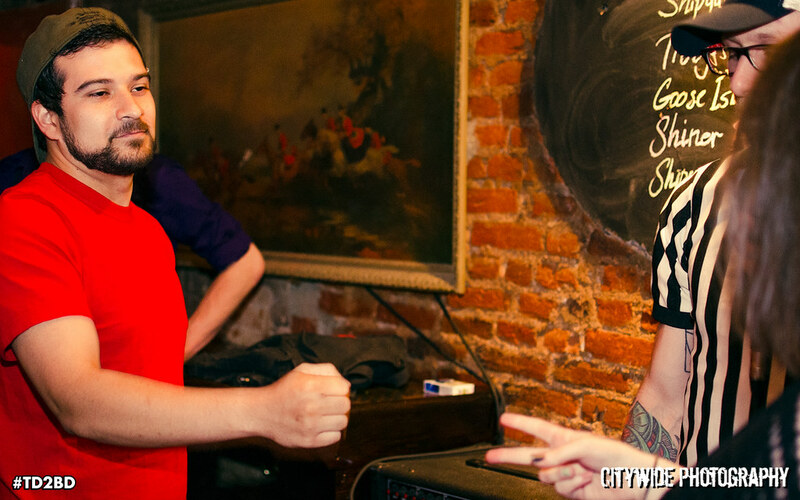 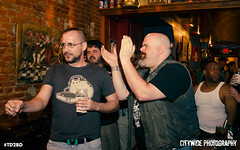 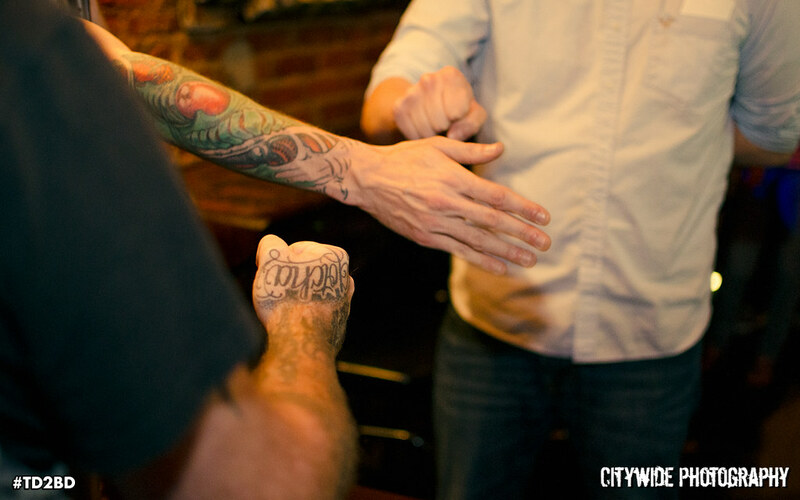 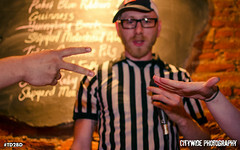 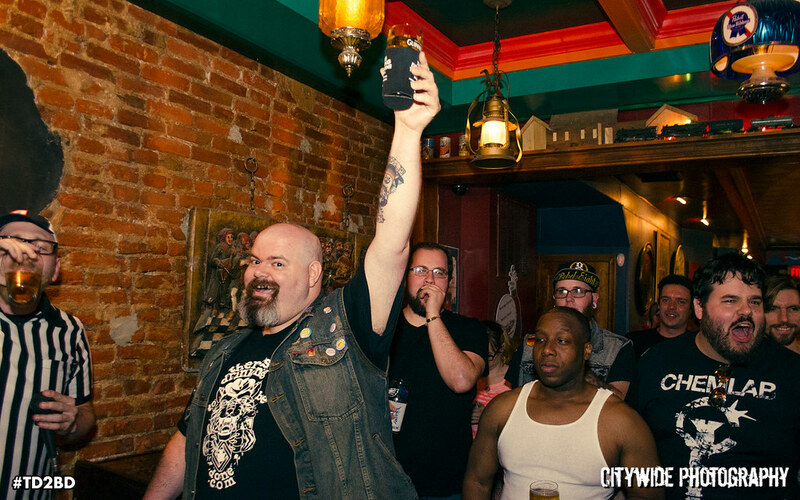 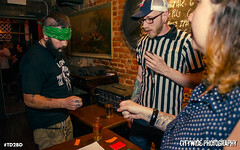 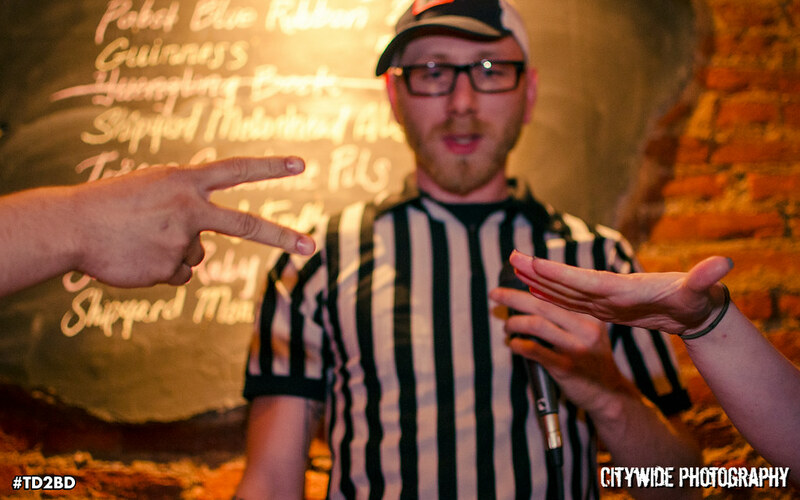 Here are some photos from Rock, Paper, Scissors @ Murph’s! Next post What Is IRON DJ?